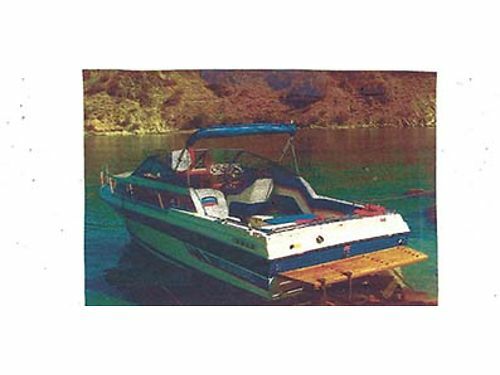 Seller Description: SUNBIRD 22 FT BOAT 1 Owner cuddy cab, 5.8 liter engine, OMC outdrive, fresh water cooled, travel top, full top, V-Baw Berth, compass, AM/Fm radio with tape deck, port-a-potty, tandom trailer. $10,500. 509-763-0410.